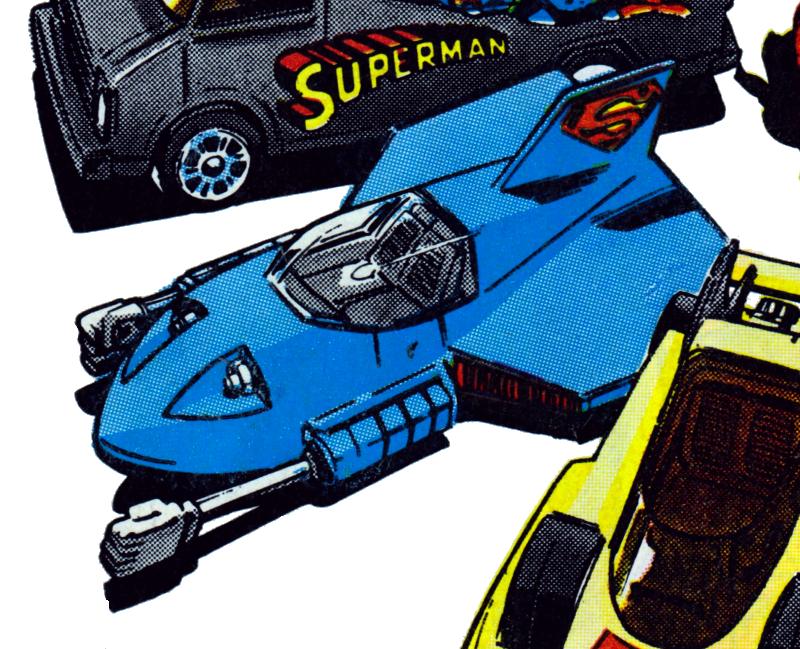 In what world would a car/plane hybrid that has retractable punching arms on the side be any more use than Superman himself? Think about it – Supes is flying around in his punching car-plane-thing and comes across a villain that needs a damn good thrashing. What’s he going to do? Use the mechanical arms on the side of that thing or just get out and punch the damn thing himself? He’s Superman, for Rao’s sake! 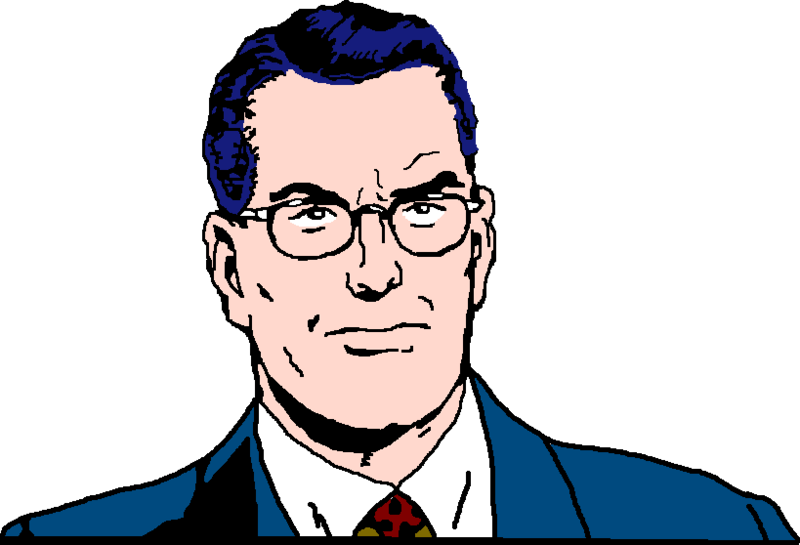 This makes no sense and makes Clark Kent very grumpy. 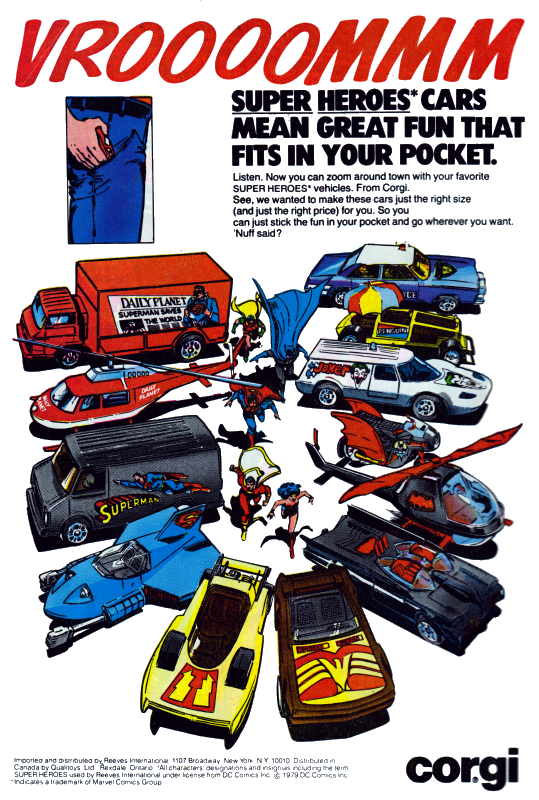 Posted on Friday, February 9, 2018 Thursday, February 8, 2018 by GaryPosted in AdvertisementTagged Superman, The 70s.